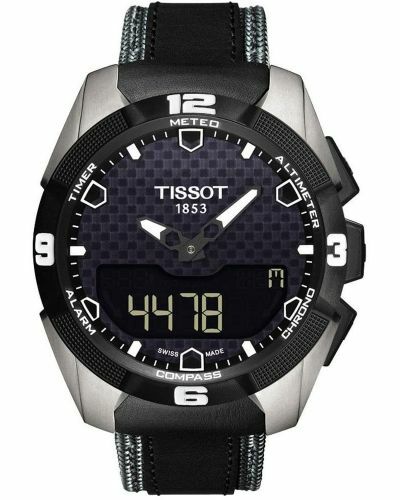 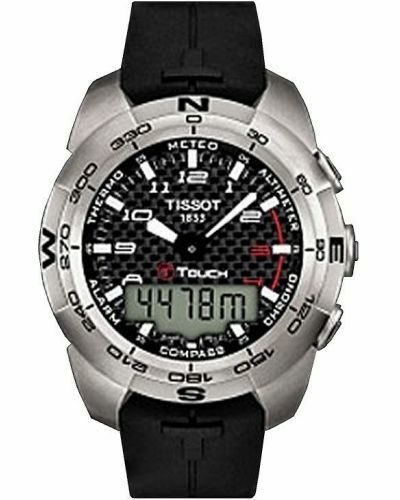 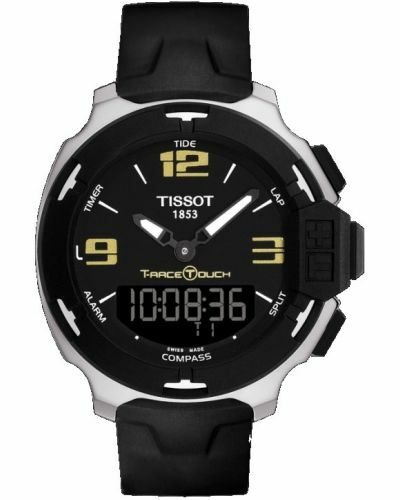 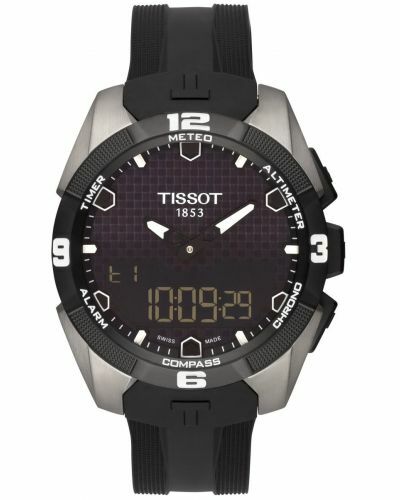 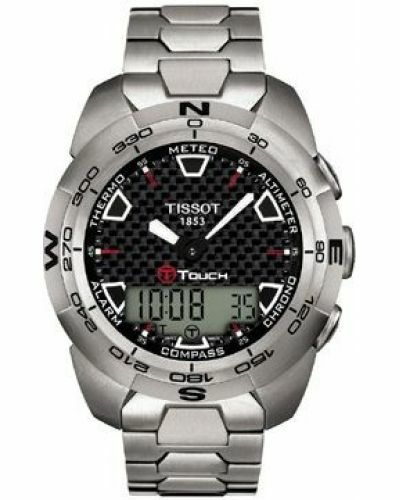 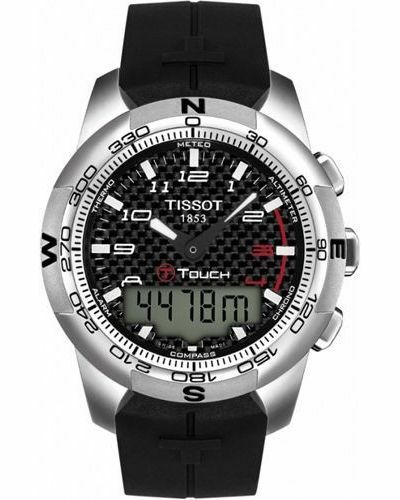 This stunning solar powered mens watch from Tissot is part of the T-Touch Expert range and has a plethora of functions. 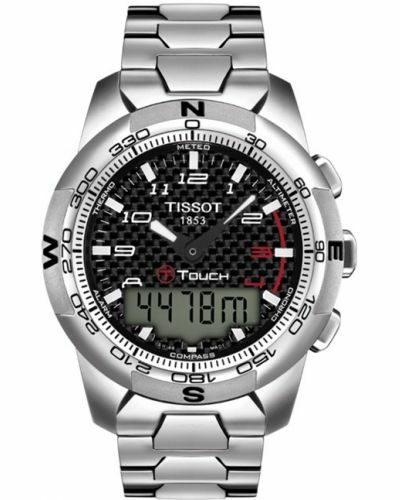 The touch screen technology within the dial allows the wearer control of which function they need whether it be, alarms, altimeter, compass or thermometer. The strap is solid titanium, sitting perfectly on the wrist. 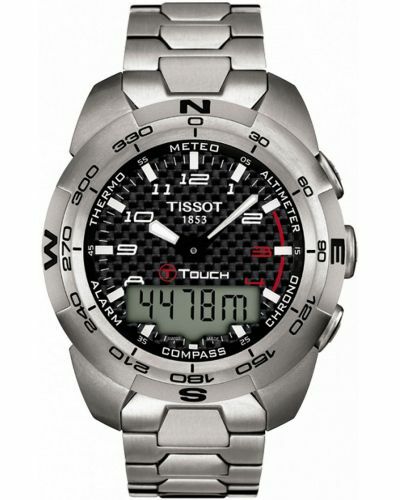 This watch is 100 metres water resistant and comes with a 2 year guarantee. 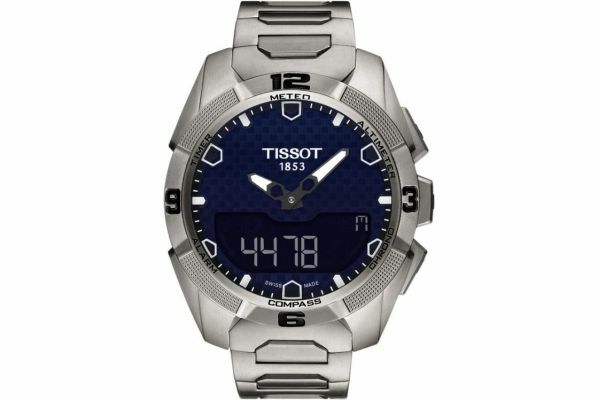 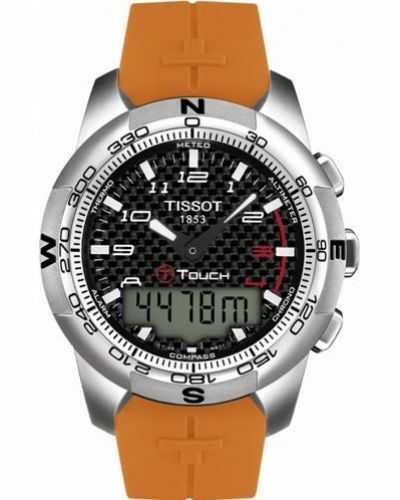 Tissot T Touch T091.420.44.041.00 . 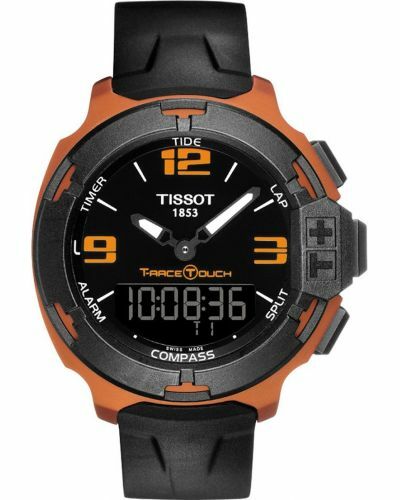 For us to size your new Tissot T Touch watch as accurately as possible, please take a look at our downloadable Watch Sizing Guide.